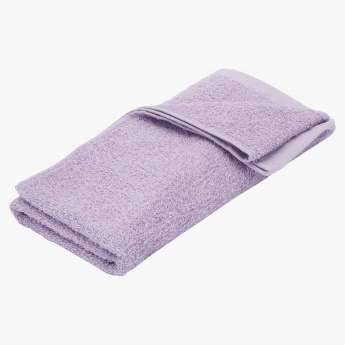 With a high absorbency level, this towel is perfect for use after your baby's bath time. 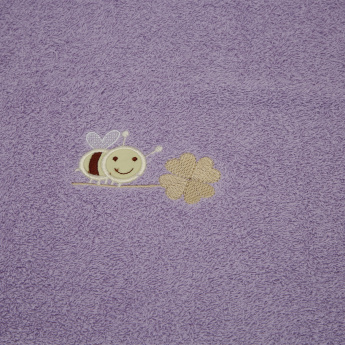 The towel is gentle and soft on your little one's skin, owing to its quality material. It comes with an embroidered work and apt size, giving it a personalised appeal.